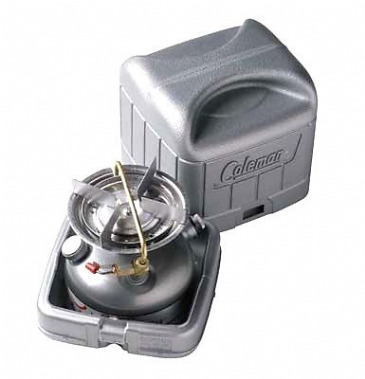 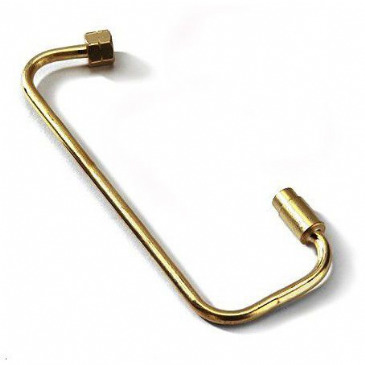 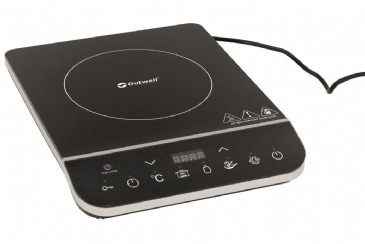 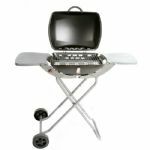 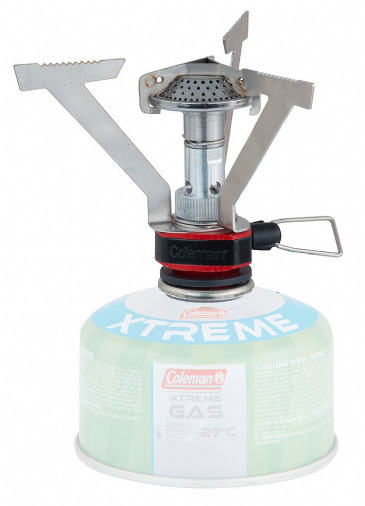 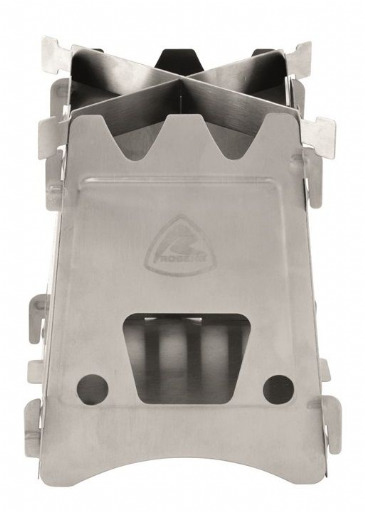 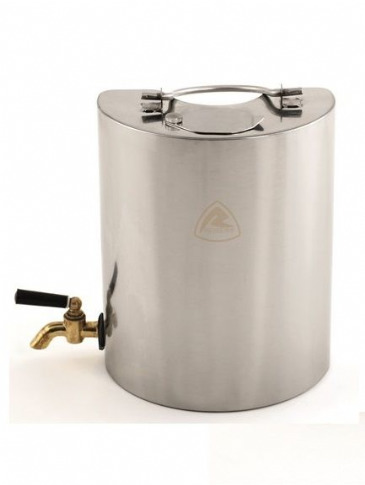 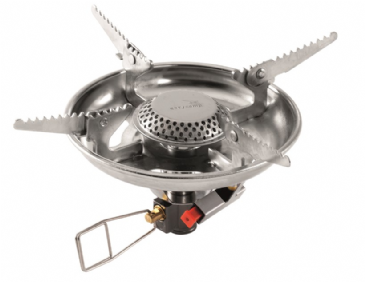 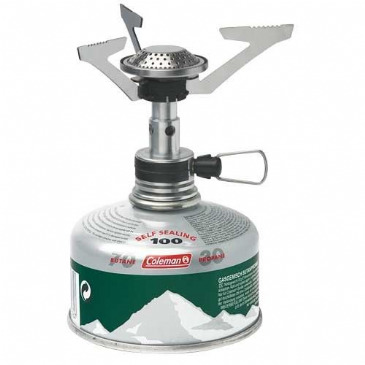 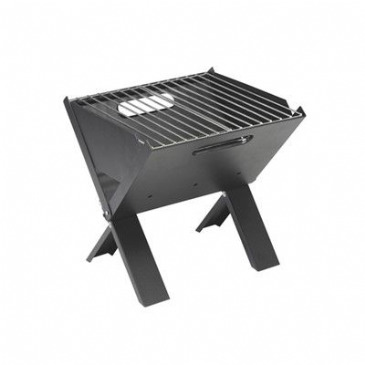 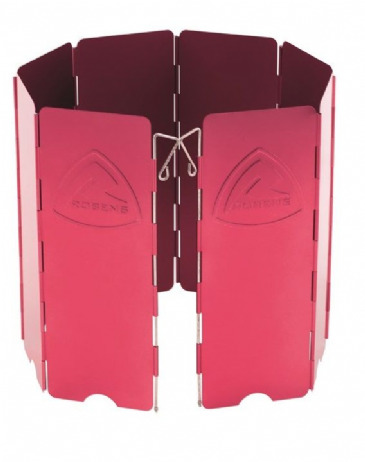 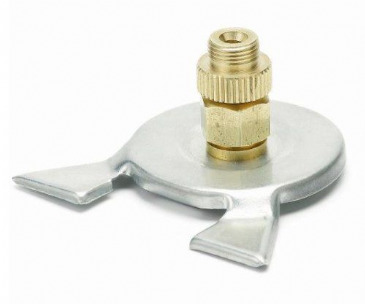 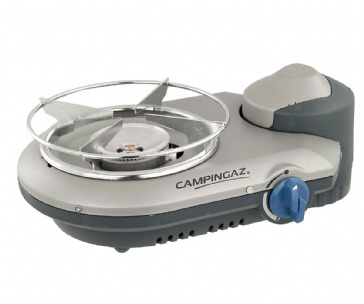 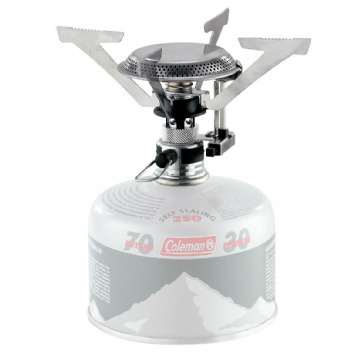 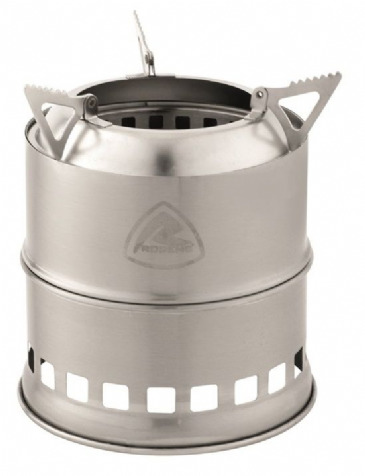 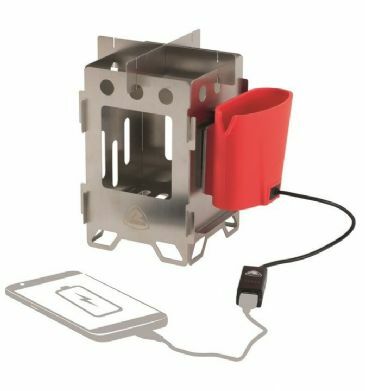 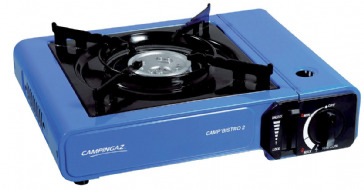 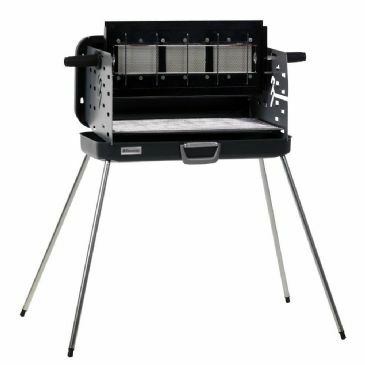 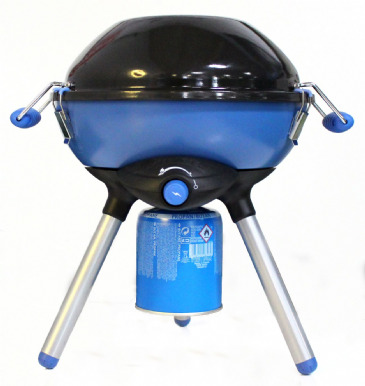 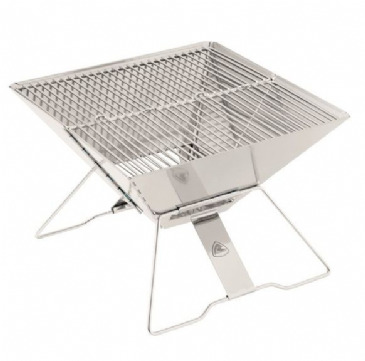 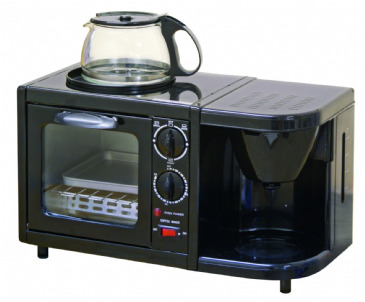 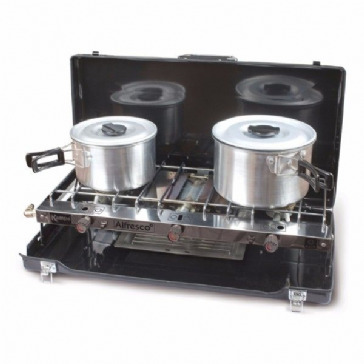 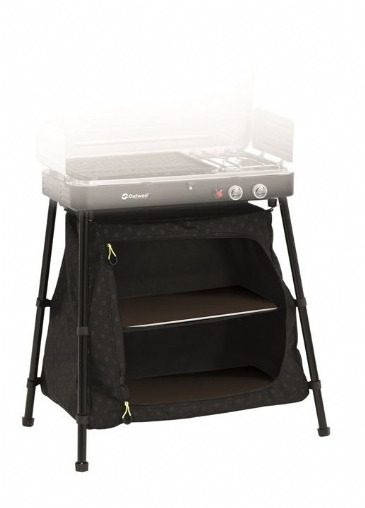 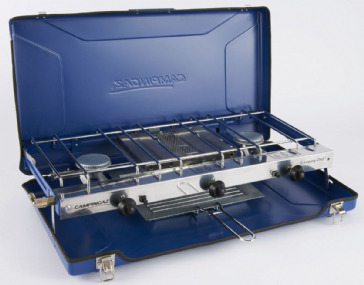 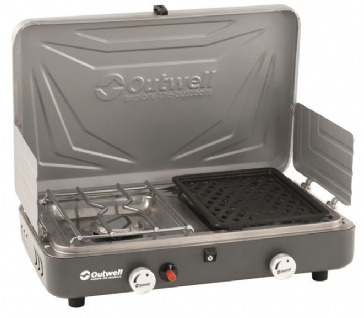 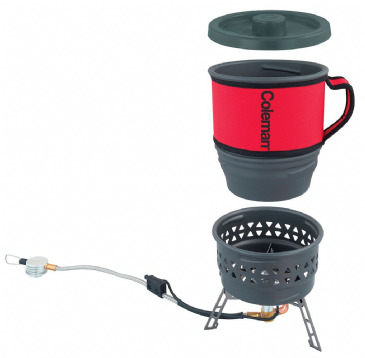 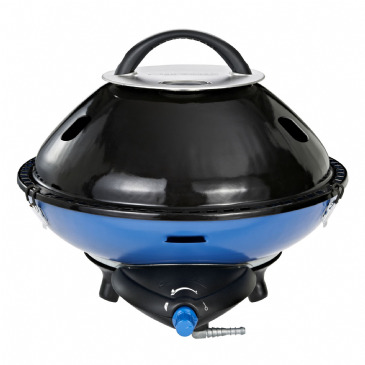 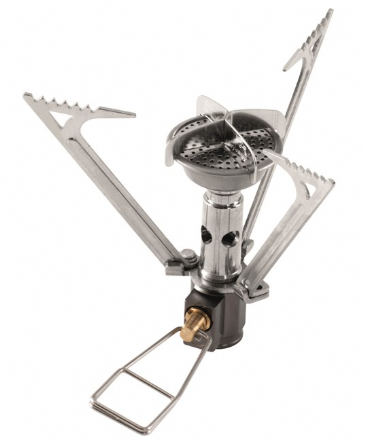 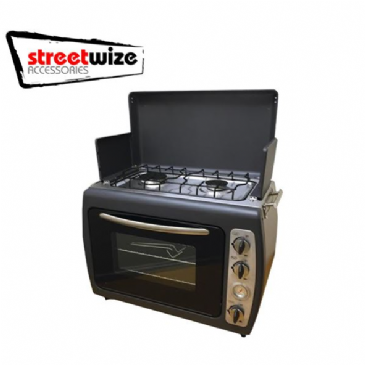 Portable Stove - when camping, a portable stove is a must and we have all the options to suit your needs. 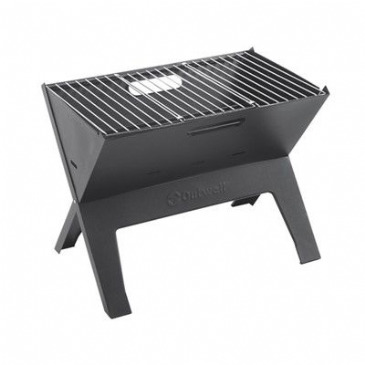 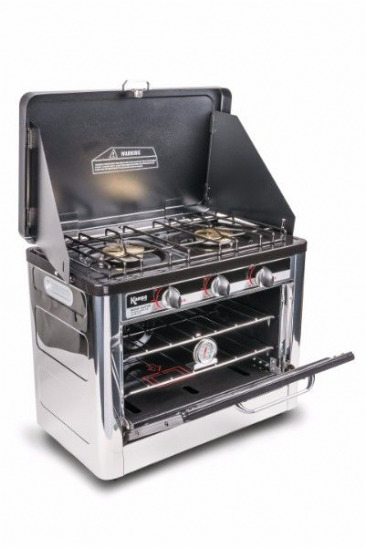 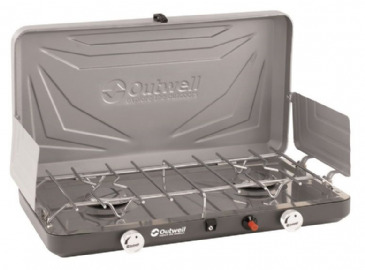 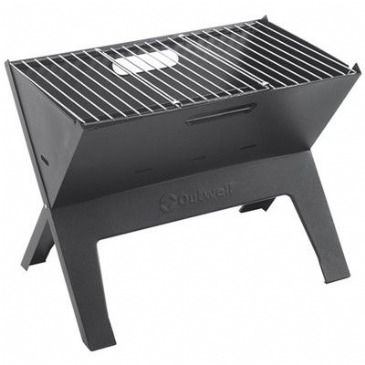 From single burners to two burner stoves you can choose duel fuel, gas or petrol or go all out and opt for the campingaz chef stove with grill! 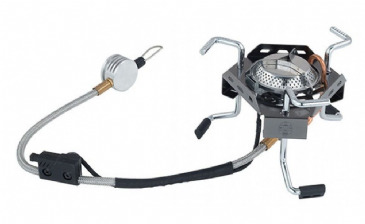 Induction Hob with 2.5 m cable. 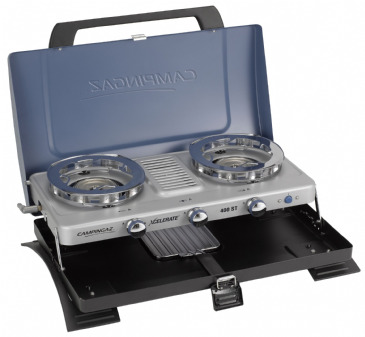 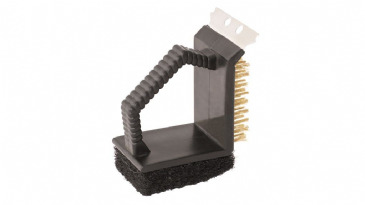 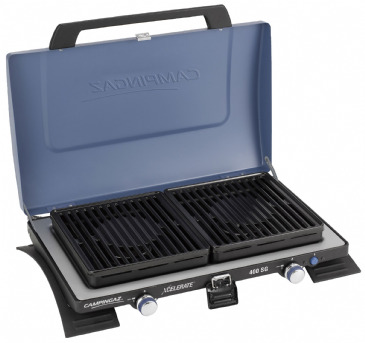 Easy to use and faster than conventional cooking systems.